During the Survival Force Expo fair in Poznan at the booths of 5.11 Tactical and Andrzej Kisiel, it you can see the latest camouflage in the offer of this manufacturer - the Geo7. It was launched in the autumn of 2018. 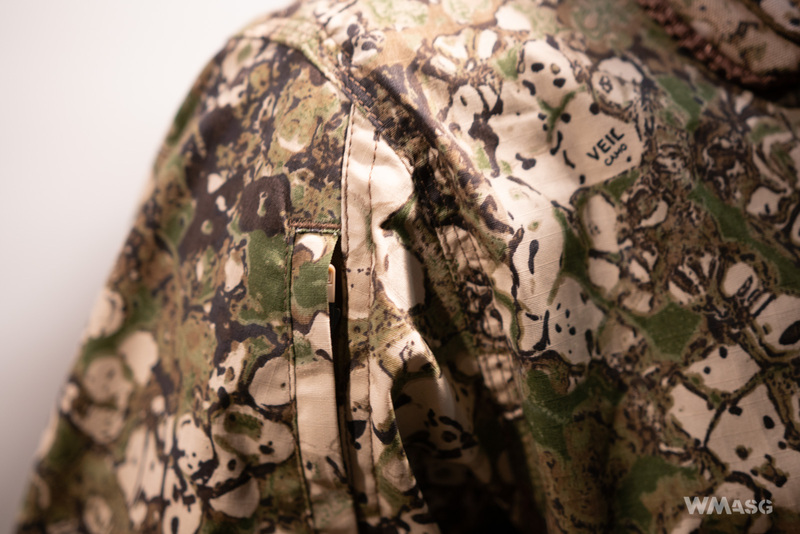 The Veil Camo is responsible for the production of the Geo7 camouflage. 5.11 Tactical received exclusive right to use it. 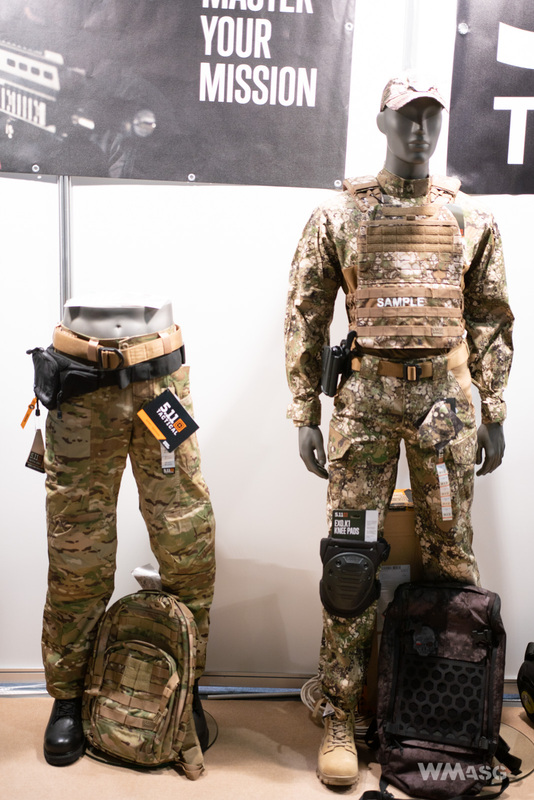 At their stand during the SFE fair, a uniform made in the Stryke pattern, using the Terrain color version, has been presented. An Urban and Desert color versions are also available. The camouflage is supposed to distort the figure at close range. 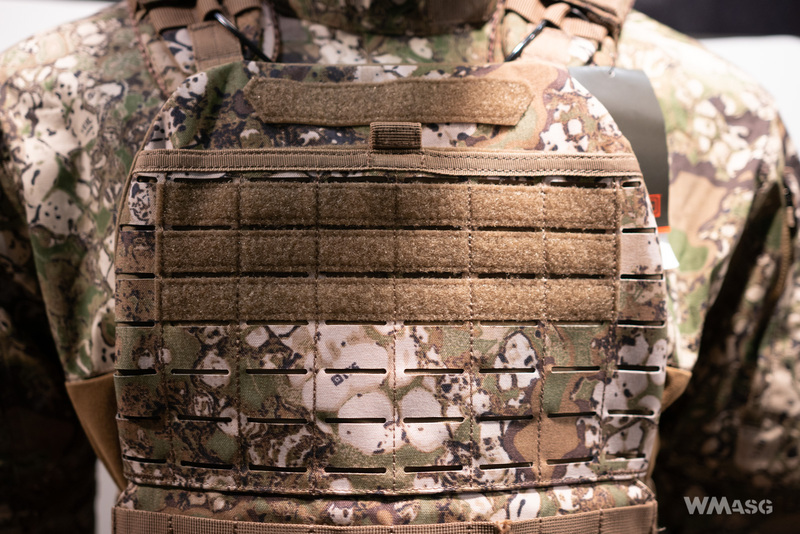 It is intended to replace the popular Multicam, which primarily at longer distances. Currently, its tests are underway in various units in the USA. Will it really be as appreciated as much as the Multicam? Time will tell. The manufacturer clearly states that one of the reasons this came was made was to have its very own camo pattern in the offer.